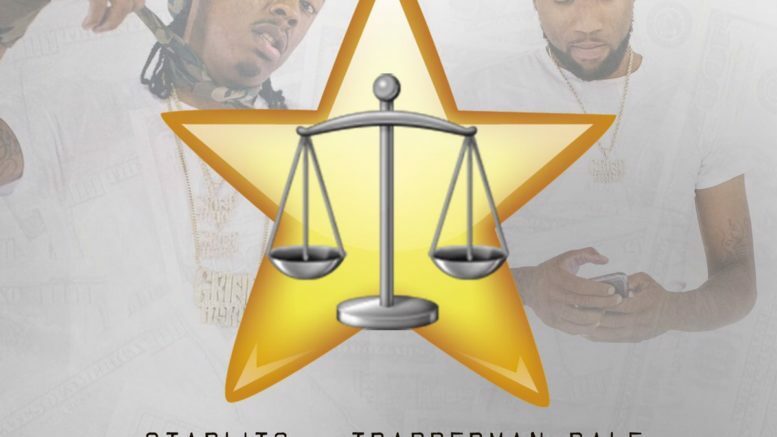 Starlito is ready to put the spotlight on his new artist, the charismatic Trapperman Dale from West Nashville. The two just released their joint album TrapStar today that features 11 new tracks with producer Bandplay (Young Dolph “Major”) handling all of the production. And Trap really takes the lead on this project and he does not disappoint at all. His holds his own on “Can’t Trust Ya” with Trapboy Freddy and really snaps on the single “Juice”, the music video for that song premiered today on BET Jams and will be released on WSHH later this afternoon as well. We also had a chance to sit down with Lito and Trap in Atlanta earlier this week for an exclusive interview, stay tuned for that to be released later next week. But for now, check out the album on all streaming sites.